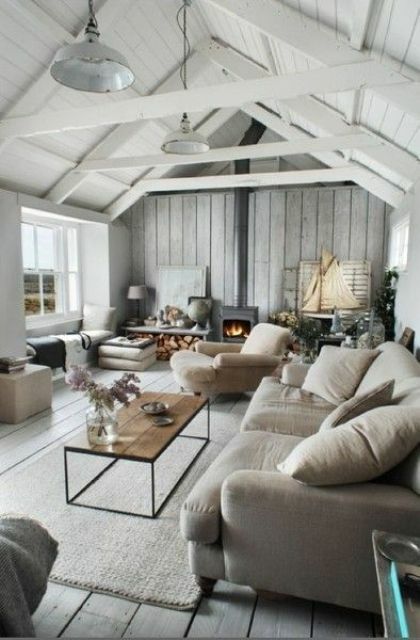 Wood is one of the best materials to use for home decor because it’s timeless, cozy, chic and adds interest to any space. 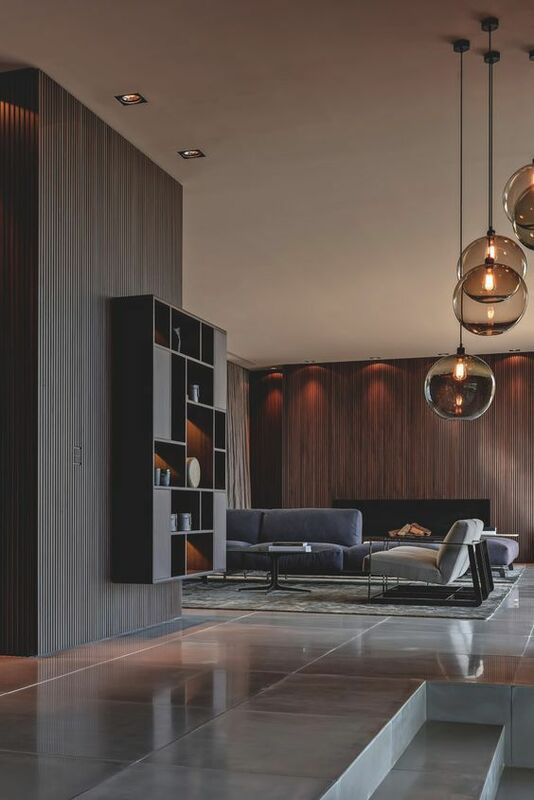 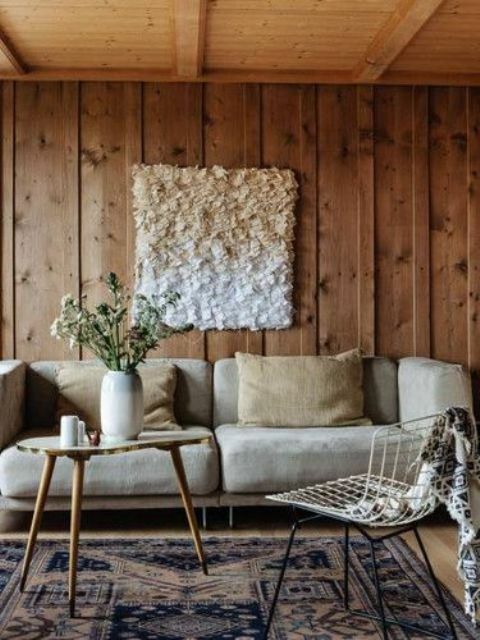 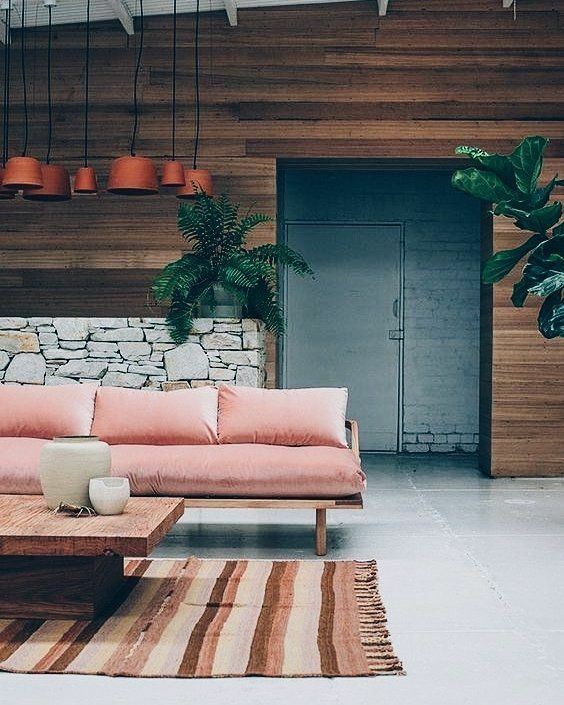 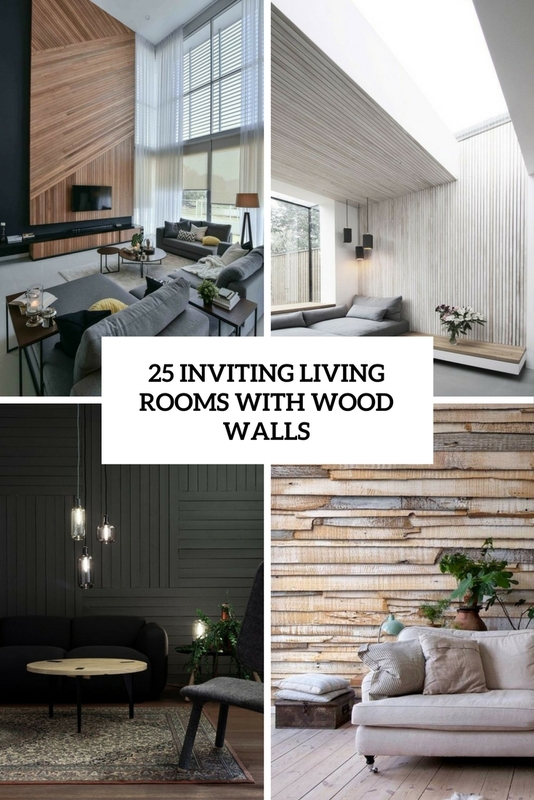 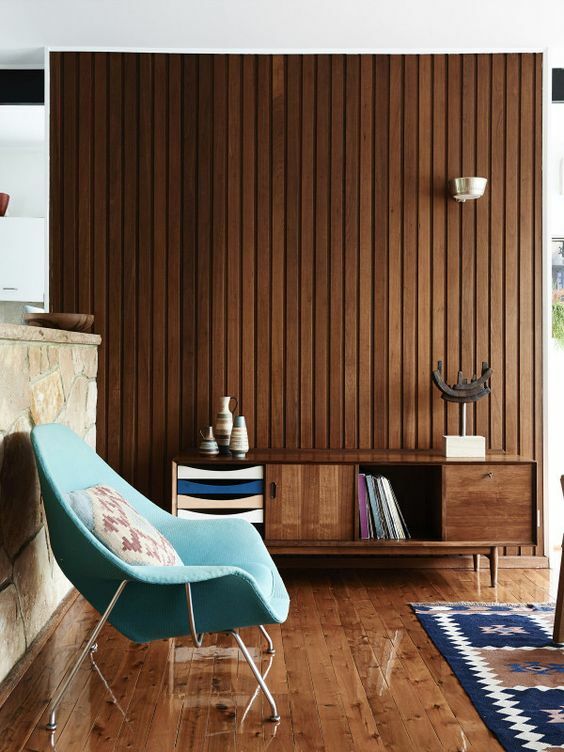 We continue having a look at the best spaces with wooden walls, and this roundup is dedicated to living rooms. 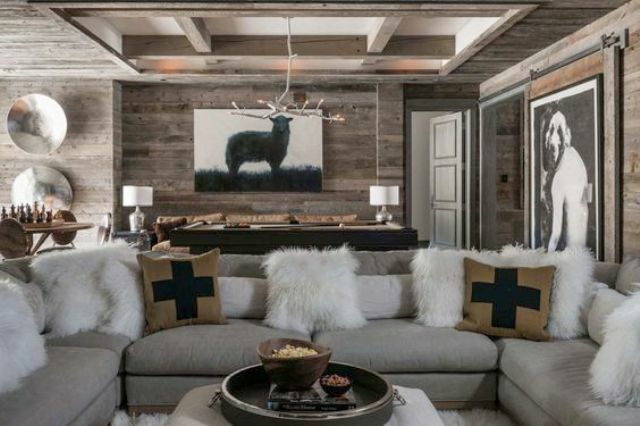 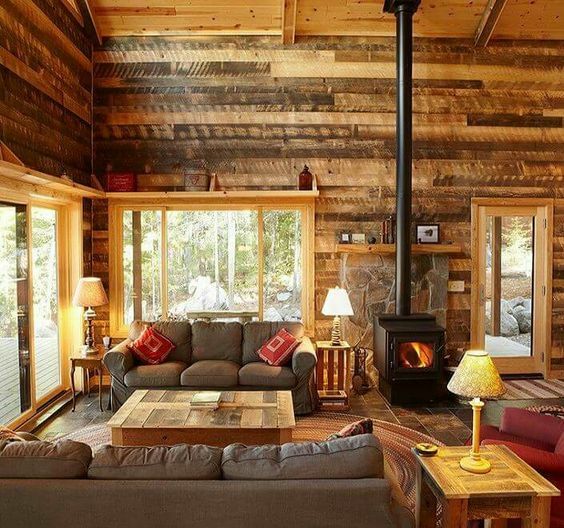 As for living rooms, a wood wall is that one that catches your eye when you come in, or it may be a fireplace wall. 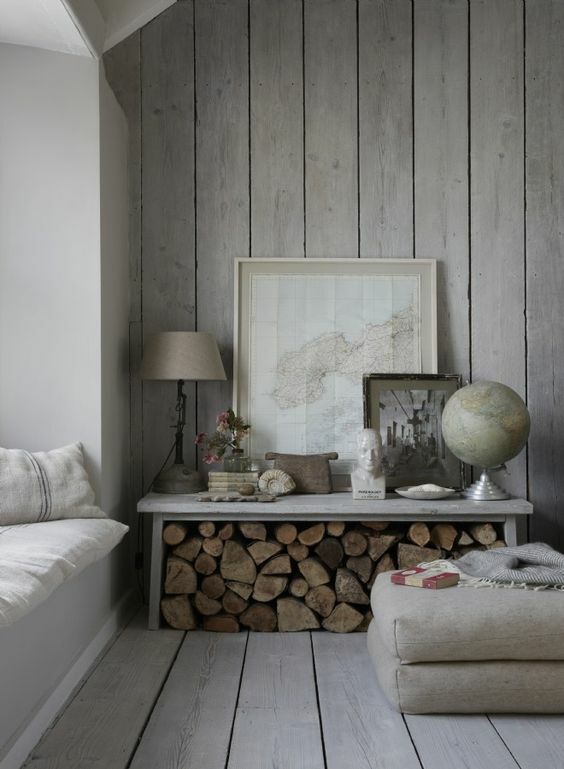 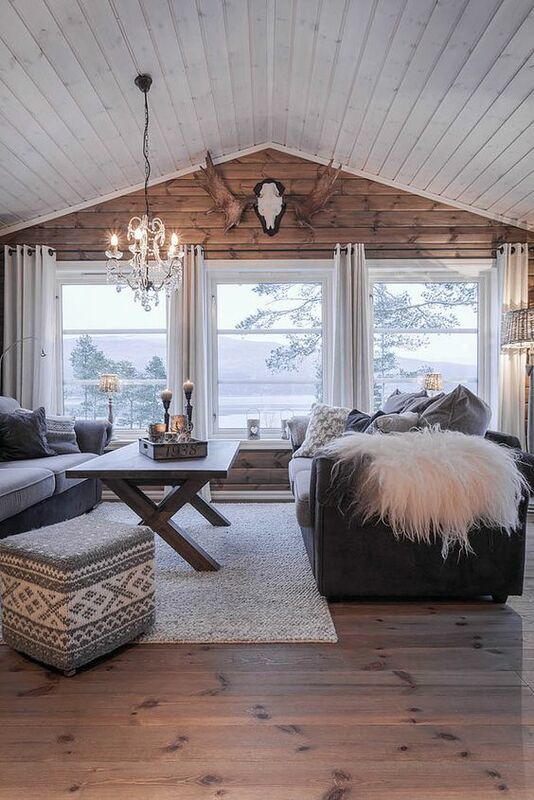 The wood and its look is up to you: whitewashed wood can be a fit for a Scandinavian or airy shabby chic space. 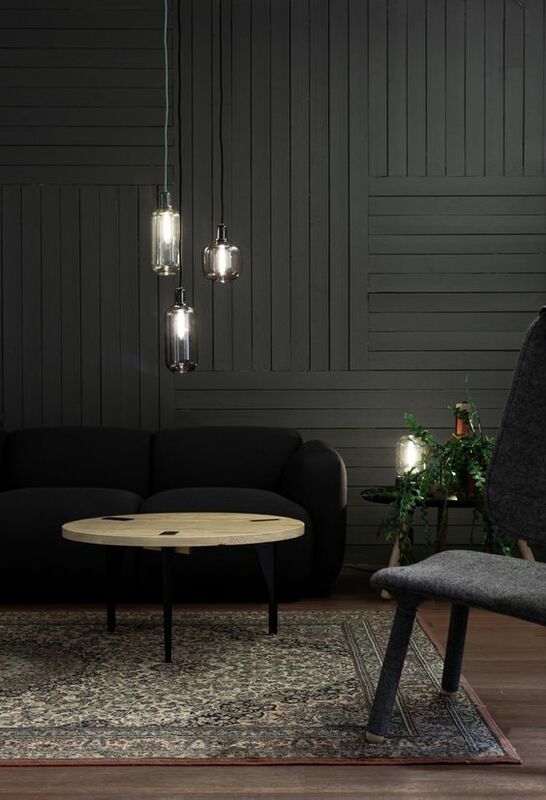 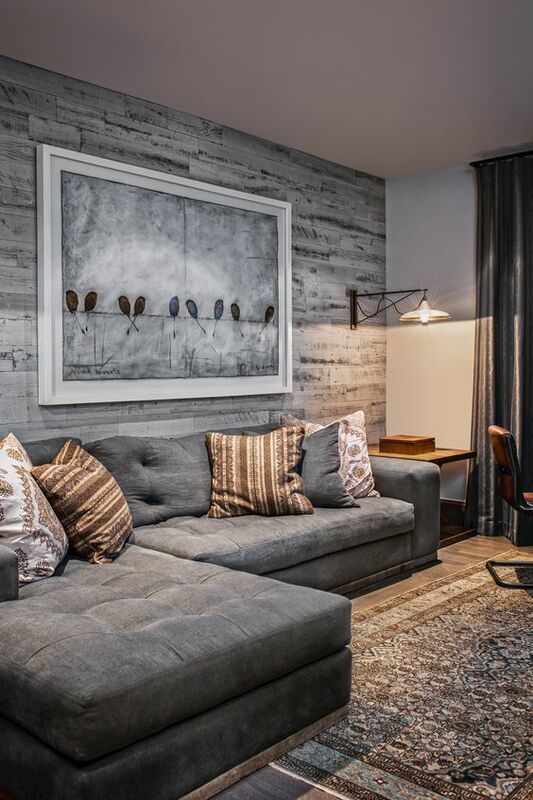 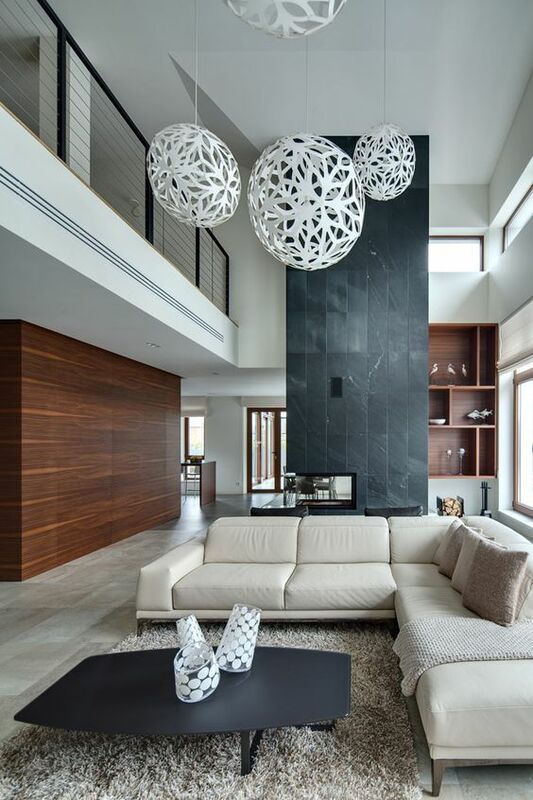 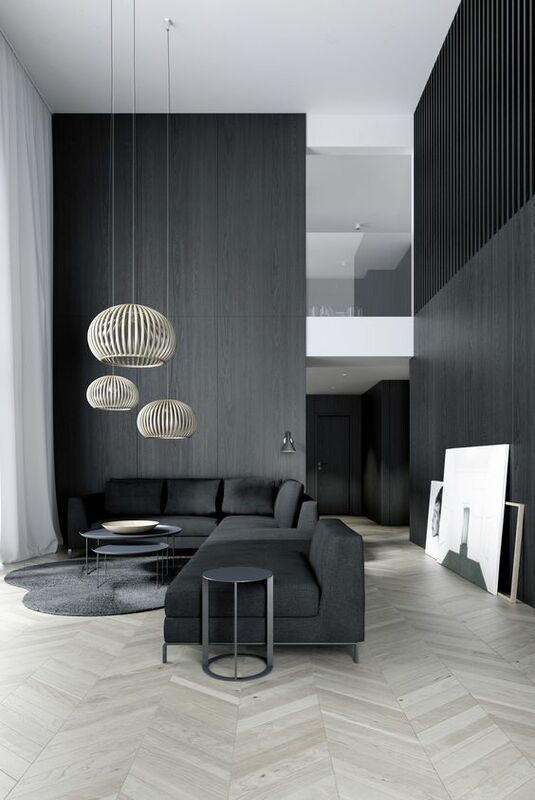 A dark wood wall can be used in a moody space or make a bold statement in a neutral or colored modern space. 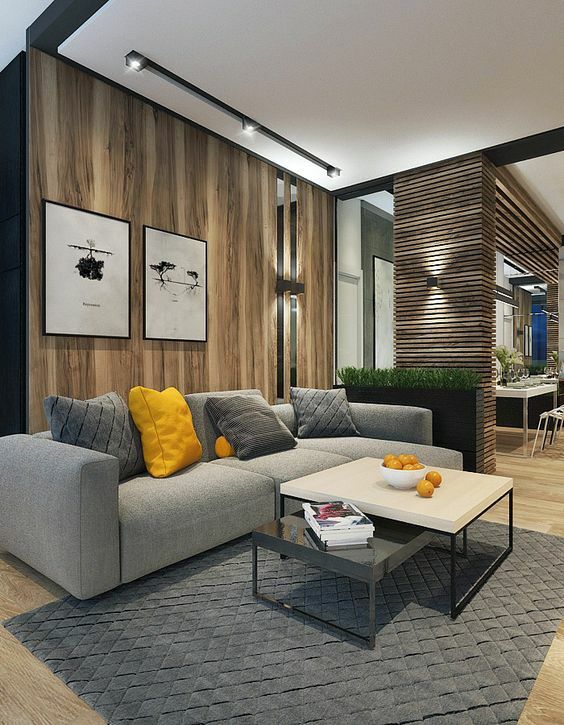 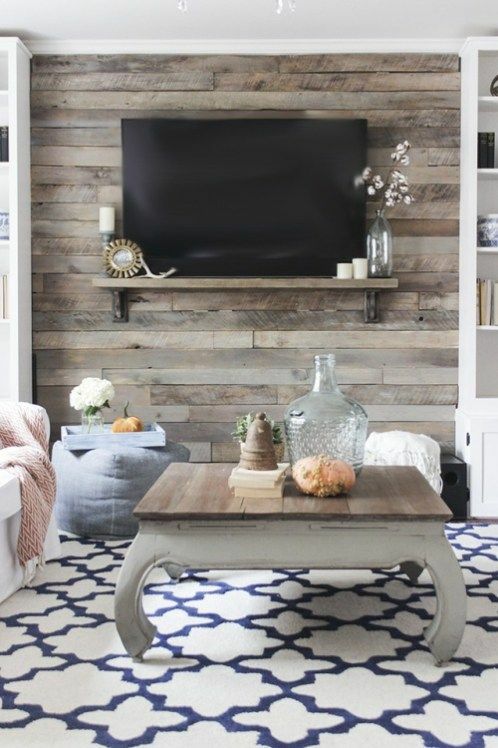 The wood can be sleek or reclaimed and weathered to add a cozy textural feel to the space. 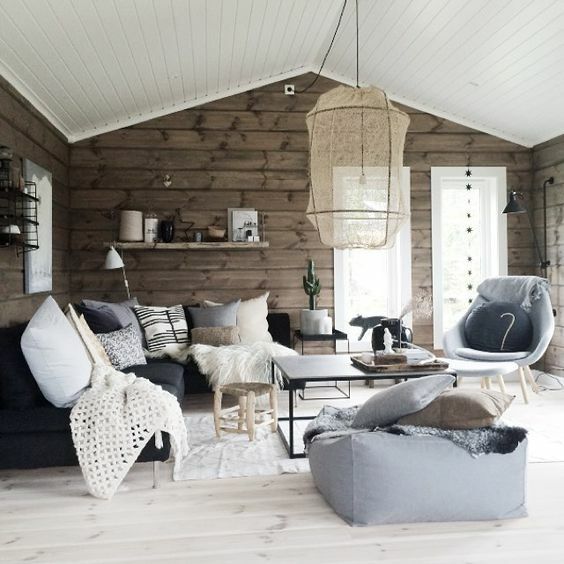 Whitewashed and grey wood walls are amazing for various types of interiors: Scandinavian, shabby chic, modern and many other ones. 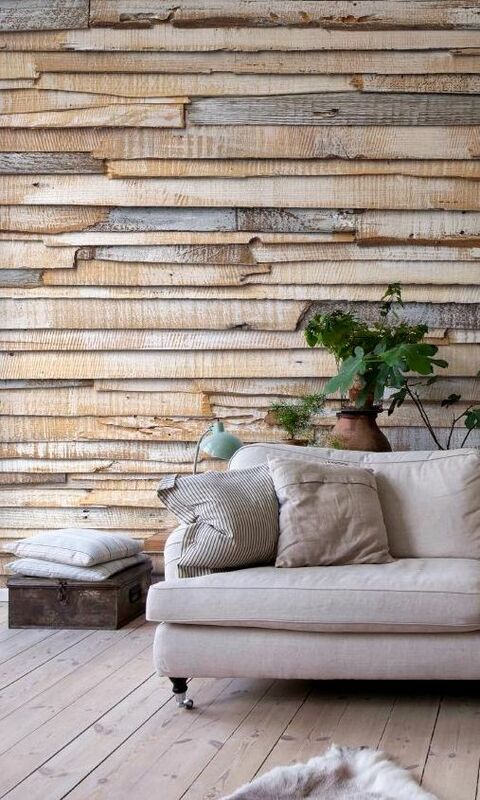 To make your light-colored wood wall more eye-catchy, you can go for weathered wood, which shows off amazing texture. 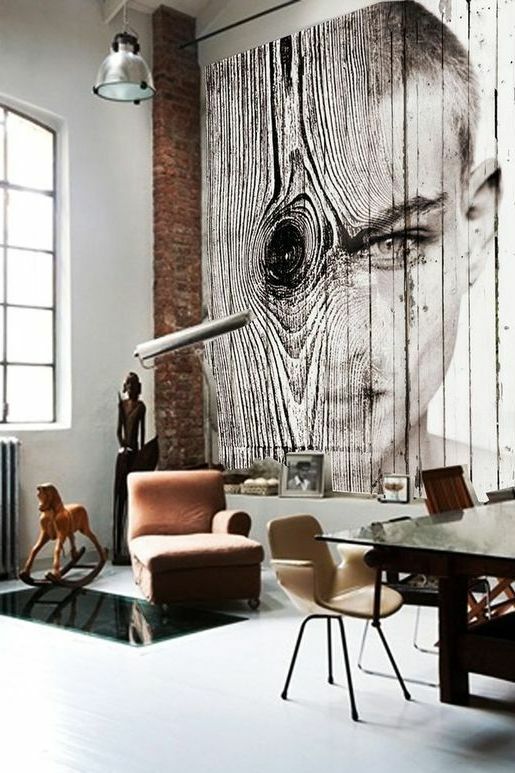 One more interesting idea is rocking a photo artwork right on the wood. 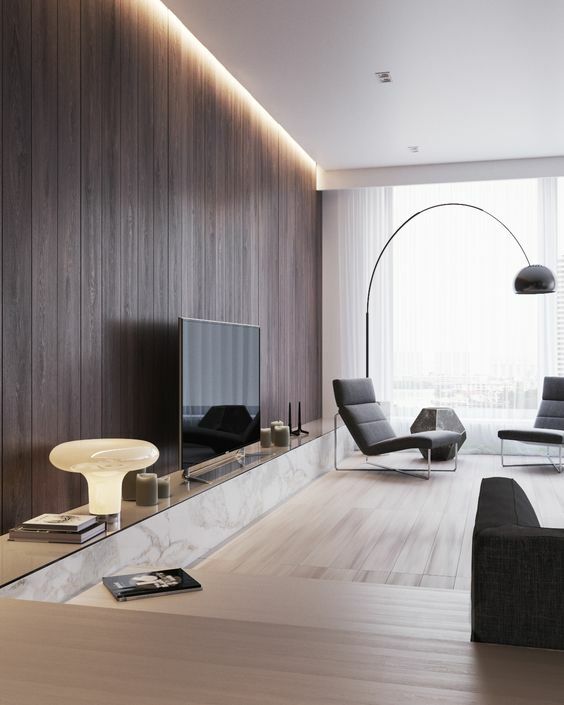 Wood in its natural stains is an amazing choice – its grain and natural shades will make any space comfier and more welcoming. 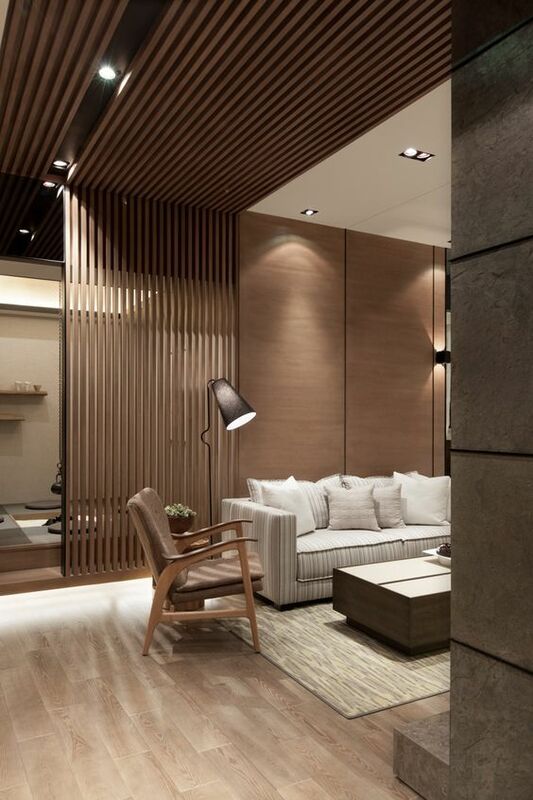 It can be saturated colored wood, which will attract attention with its warmth. 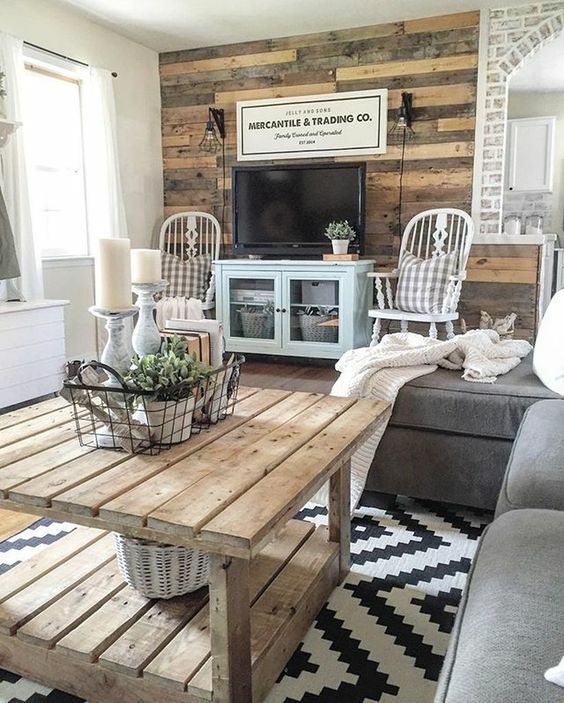 Weathered and aged wood looks amazing, it’s perfect for rustic and shabby chic interiors, and reclaimed wood can be used for such walls. 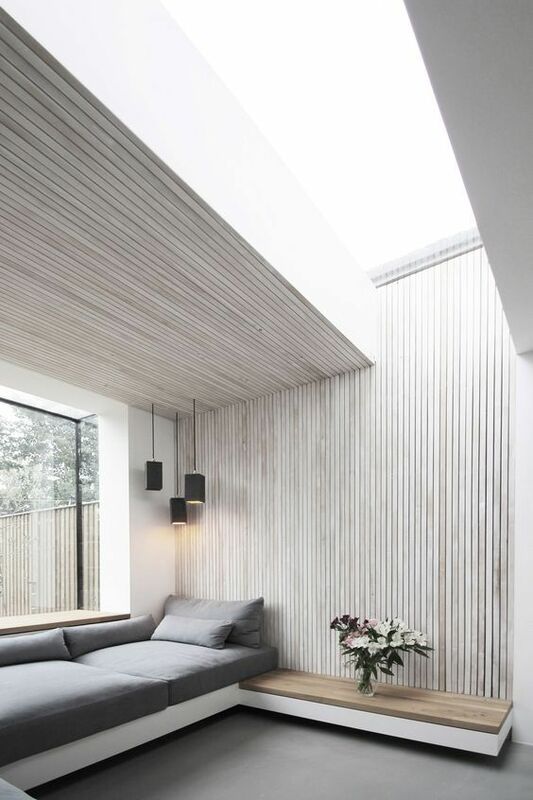 One more idea to make your wall look more eye-catching is to use wood planks, which will give the space a modern yet textural feel. 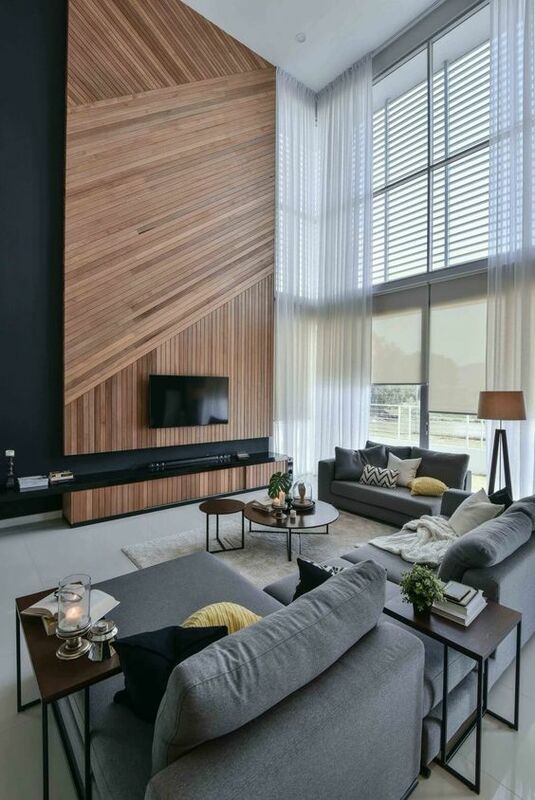 If you are creating a moody space or just want a dark accent in your space, a dark or black wood plank wall is a perfect way to do that. 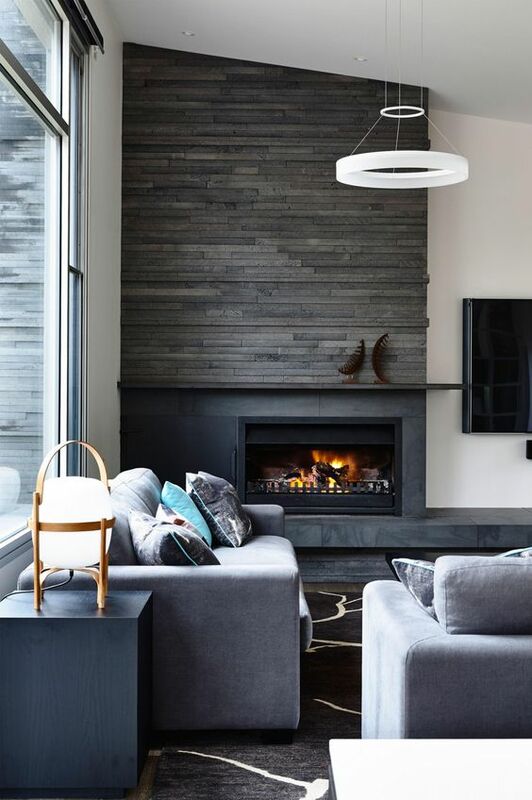 Place a dark fireplace on this wall and accentuate it with dark marble or stone – and a gorgeous accent is done! 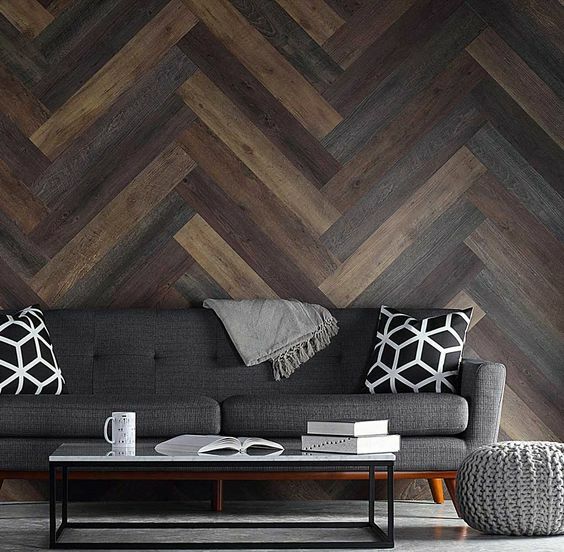 One more idea is cladding wood planks in various patterns, for example, chevron or diagonal, to make the space more interesting.